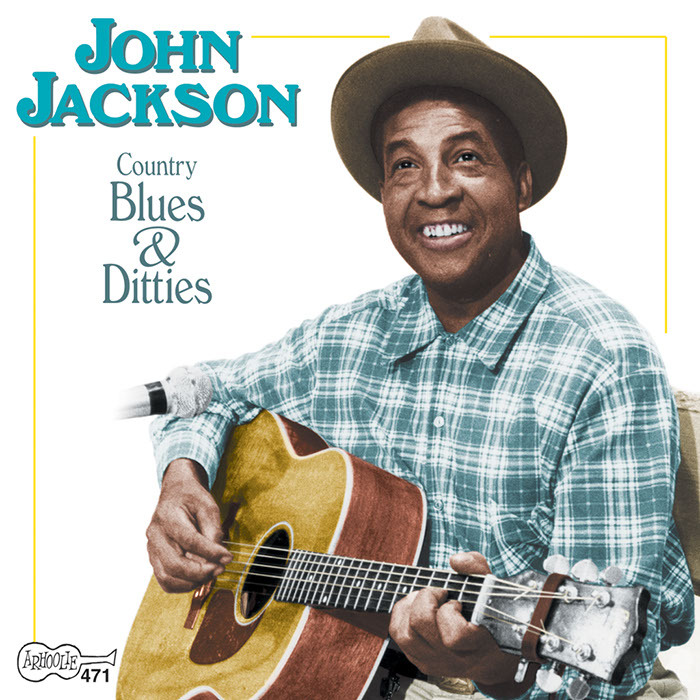 American Piedmont blues musician and songster John Jackson (1924–2002) lived in suburban Washington, DC, most of his adult life, supporting his wife and family by working as a grave digger. 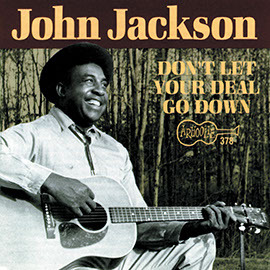 Jackson’s musical influences included both black and white blues, folk, and country musicians. 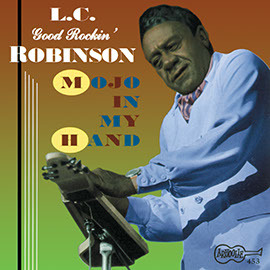 Although a shy individual, his distinctive guitar style and musical repertoire got him invitations to play at local house parties. 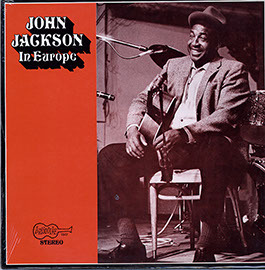 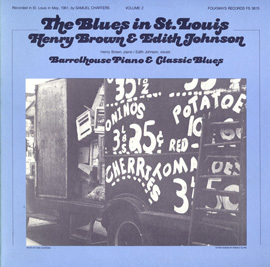 “Discovered” in the early 1960s, Jackson recorded three albums for Arhoolie between 1965 and 1969; this collection contains material from those recordings. 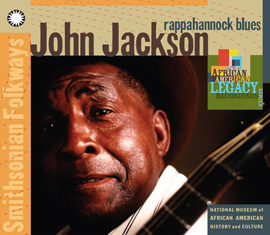 Jackson was named a National Heritage Fellow in 1986.